Each year, WIBU is proud to host the ATHENA Award Luncheon. The 20th Annual ATHENA Awards celebrate the potential of all women as valued members and leaders of the community and recognizes those who support them. 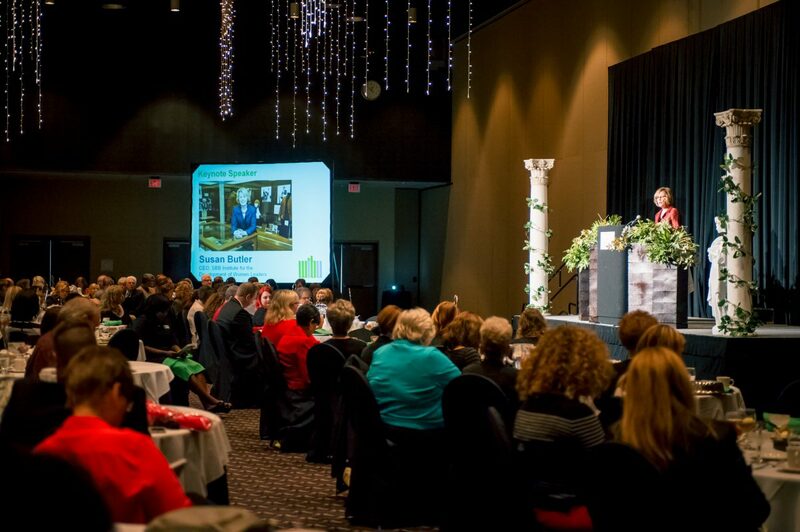 Women in Business Unlimited is the local host organization for the ATHENA Awards Program. The program celebrates the potential of all women as valued members and leaders of our community and recognizes those who support them. Each year WIBU solicits nominations and a panel of judges from outside of Delaware County selects the recipients. All nominees are recognized and the recipients are announced at the ATHENA Awards Luncheon. The ATHENA Awards Program is part of ATHENA International, whose mission is to support, honor, and develop women leaders.